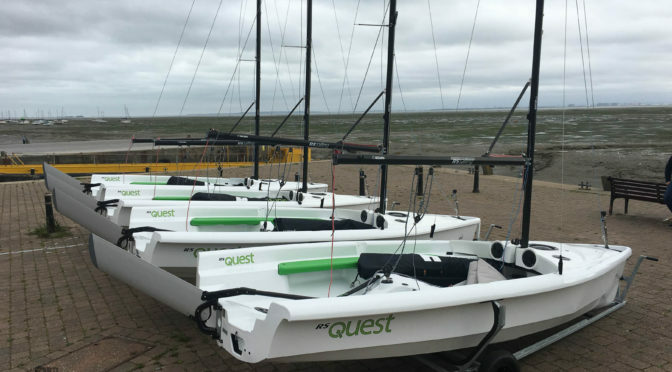 Exciting news for 3rd Chalkwell Bay Sea Scouts this month – the Group’s fundraising activities and grant applications over the past two years have paid off, and in October we took delivery of 4 brand new RS Quest Sailing Dinghies at our HQ in Old Leigh. 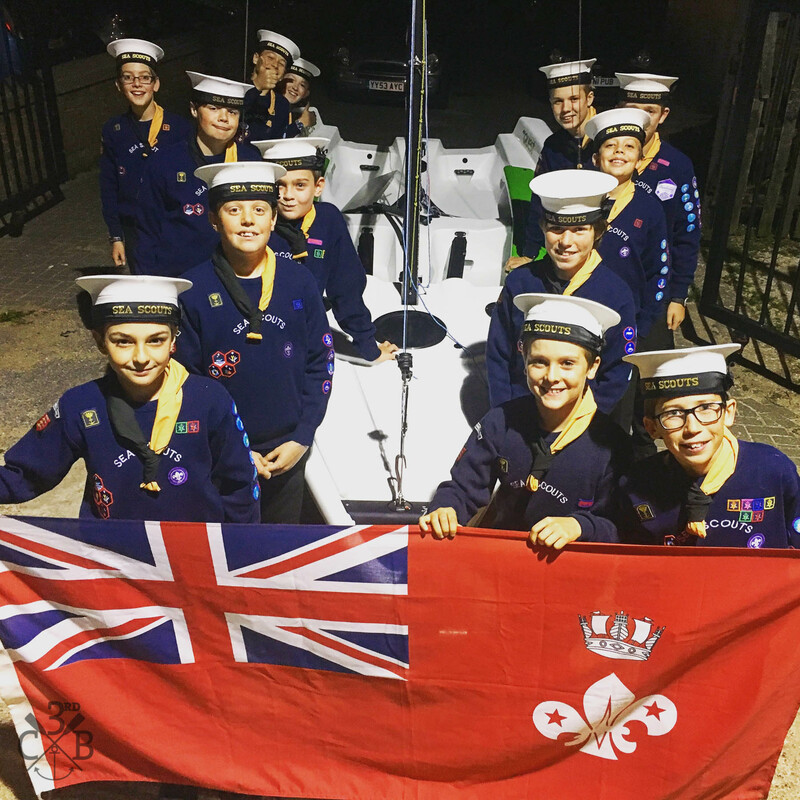 The new boats offer a significant addition to the 3rdCB fleet – they’re specifically designed for training young people, meaning they’re lighter & easier to handle than our current Wanderer dinghies which have served the Scouts well over the past 24 years, as well as requiring less maintenance. 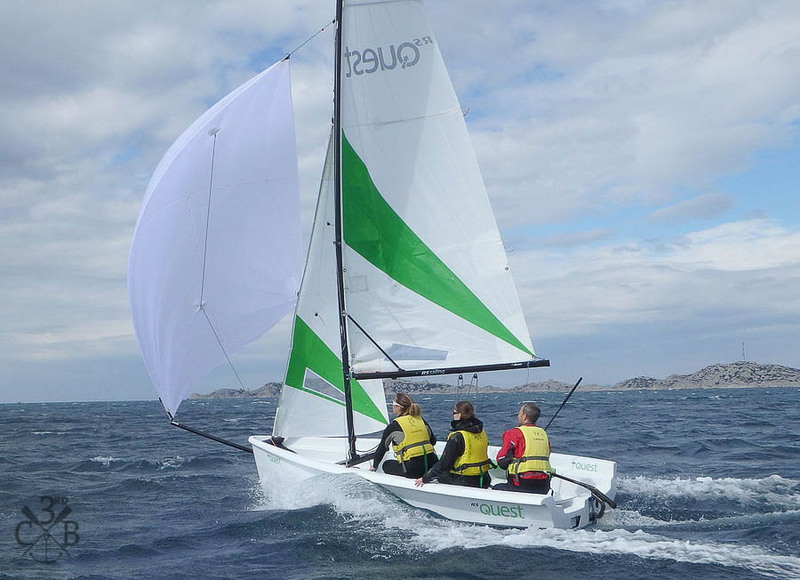 They will take over as our main training dinghies from next season, with our instructor team continuing to teach the Scouts sailing to national standards under the Royal Yachting Association’s training scheme most weekends. Over the past year 3rdCB’s leaders, parents and supporters have organised numerous fundraising activities, including a Band Night at Leigh Community Centre, a black-tie ball hosted at Essex Yacht Club, several bag-packing sessions at Morrison’s in Hadleigh, as well as running stalls and activities at Leigh Regatta and St Clement’s May Fair to name a few. 3rd Chalkwell Bay also are especially grateful to several trusts, foundations and other bodies who have kindly made grants to allow us to purchase these boats and expand the opportunities available to the young people of Leigh, including the John Merricks Sailing Trust, the Leslie Sell Trust, Essex & Suffolk Water via the Essex Community Foundation, Leigh-on-Sea Town Council and the Co-op Community Fund. We’d like to thank all the members of the community in and around Leigh who have supported us so well in raising over £22,000 for this project. 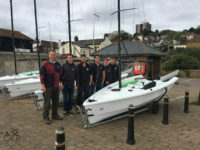 3rd Chalkwell Bay’s Chief Sailing Instructor, Chris McHugh, said “it’s great to see the Scouts so excited about the new boats; they’re all really keen to get out on the water and improve or learn new skills”. 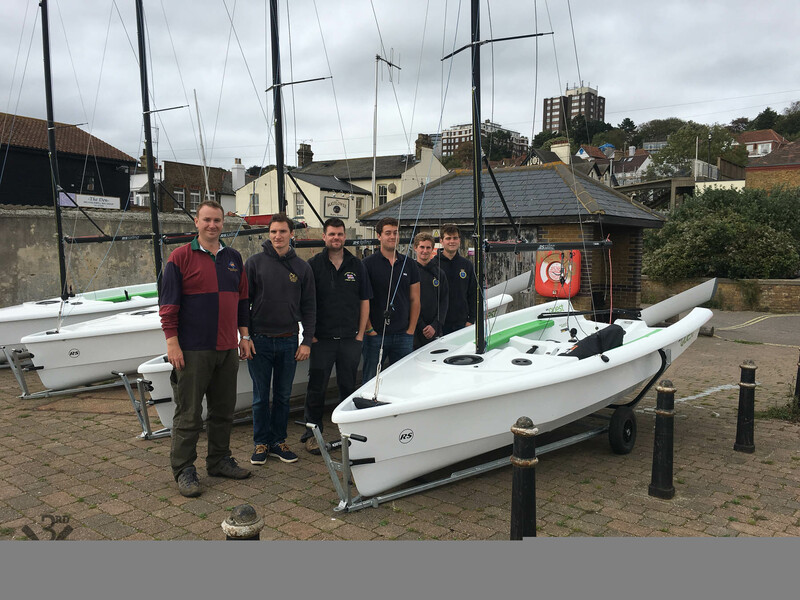 The Sea Scout Group’s growing fleet of boats will help us offer more opportunities for young people to learn teamwork and self-reliance through the medium of sailing, and we’re thrilled with the support from the community. Our next project is slightly larger – expanding our headquarters in Old Leigh with a new boating centre so we can offer even more opportunities to the young people of our great town.